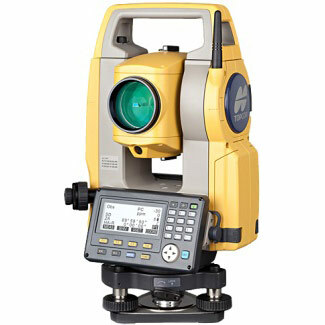 Faster operation due to graphics which make the interpretation of measurement values or text no longer necessary. The Leica FlexLine TS09plus is the flagship total station from the FlexLine series. 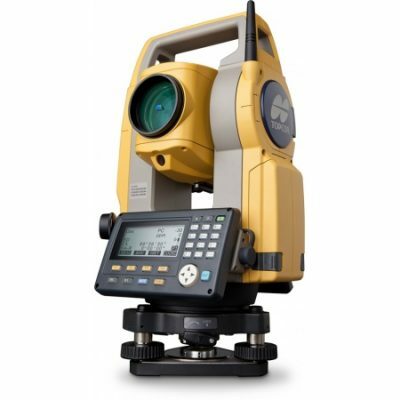 The wide variety of functions on this total station provides ultimate convenience for mid- to high-accuracy measurement tasks. 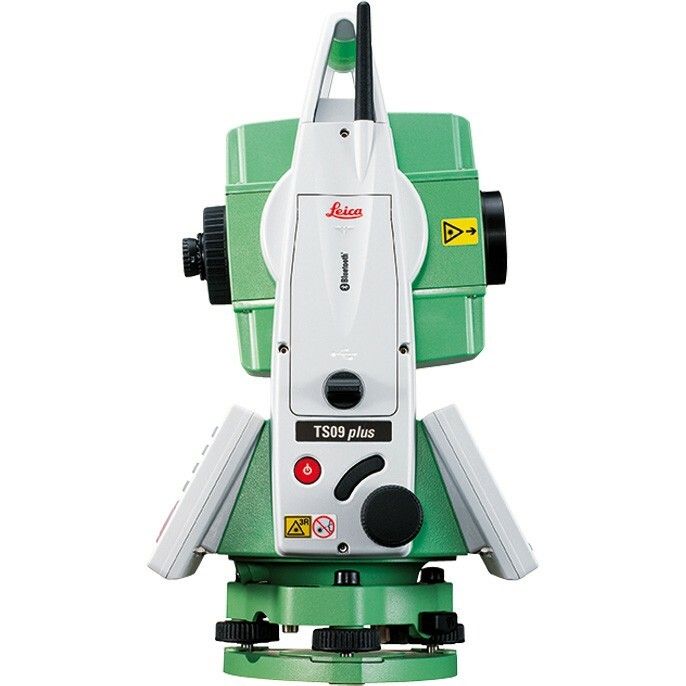 Leica FlexLine TS09plus total stations are built to the highest Swiss Technology quality standards. 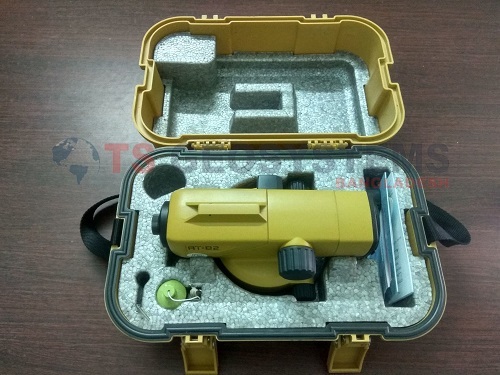 Users benefit from high precision and reliable instruments in order to fulfill their tasks with the requested accuracy. Leica FlexLine Plus series allows our customers to choose the right instrument for their surveying task. 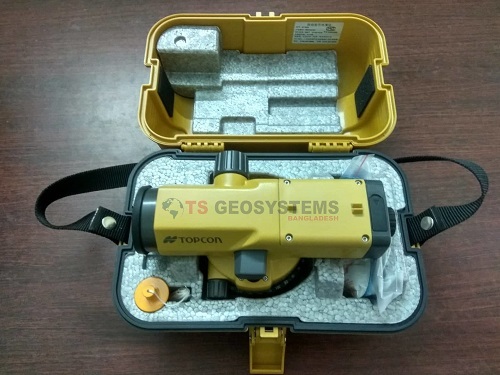 With a robust design and only the highest quality materials used in the manufacturing process, this range of Total Station are the most reliable instruments. 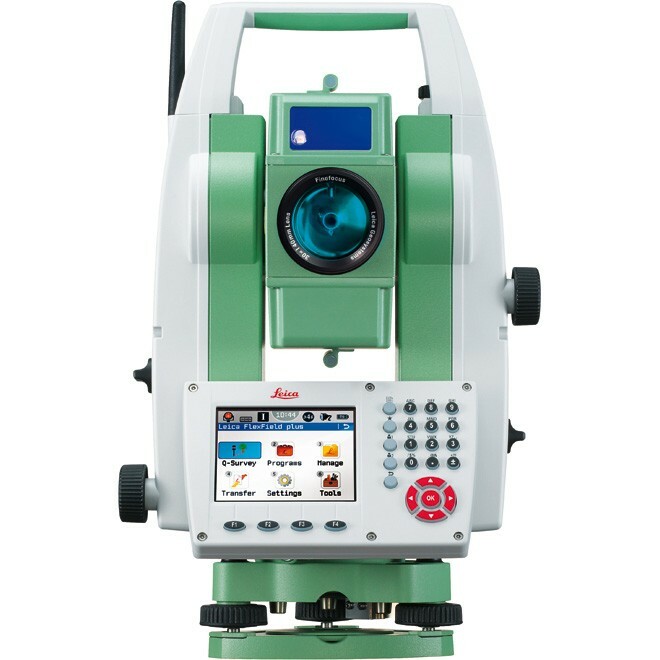 Built for mid to high accuracy applications, the colour display and touch screen operations, with built-in Bluetooth, offer the highest performance and ease of use. 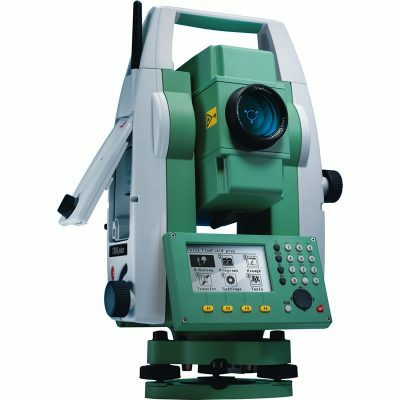 The FlexLine Plus series offers a high quality surveying experience while saving you time when on any job site, with an easy start-up sequence and fast and flexible data transfer. 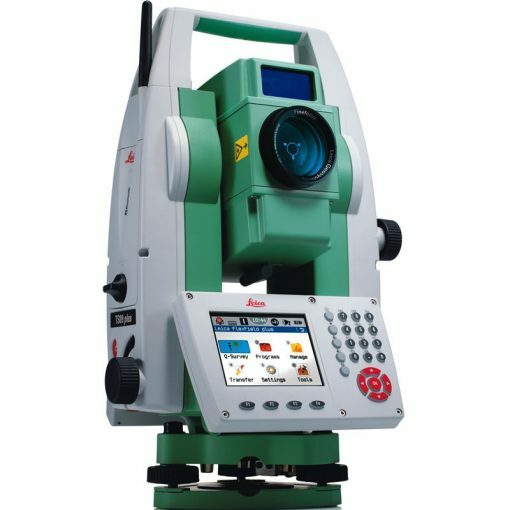 With a wide variety of EDM options, the TS09plus delivers measurements which are extremely precise. 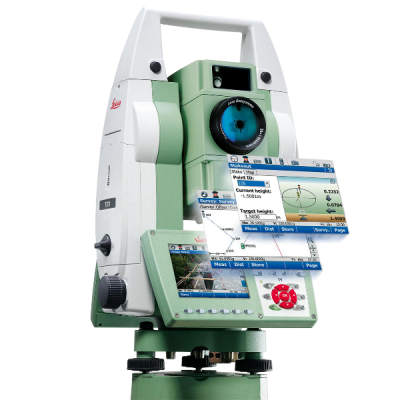 The TS09plus is delivered with the intuitive onboard software, Leica FlexField plus. 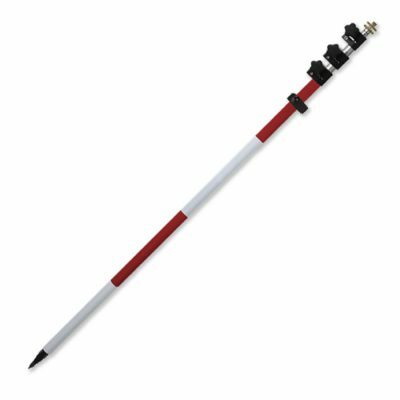 Guided workflows and easy to understand graphics and icons ensure a low learning curve when working in the field. 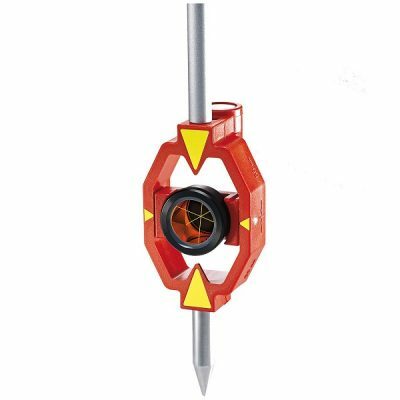 Graphics and icons make the interpretation of measurement values or text no longer necessary, guaranteeing faster and simple operation when you need it. USB flash dive for users friendly data transfer. 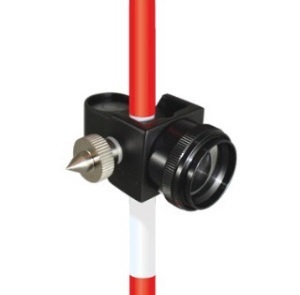 Built-in wireless Bluetooth for cable-free connection allows connections to any data collector. 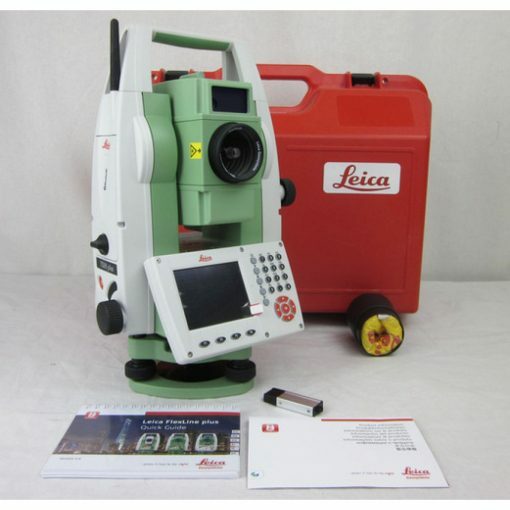 World bets customer care for leica clint. With the active customer care program and customer portal, users have access to latest software updates, service and support as well as the mySecurity theft protection system. Leica Geosystems now offers a powerful Tunnel Application for its FlexLine manual total station series. With a wide range of functions that cover design, execution process, and compute cut and fill areas, the app now enables you to have full control in tunnels, caverns and infrastructure galleries.